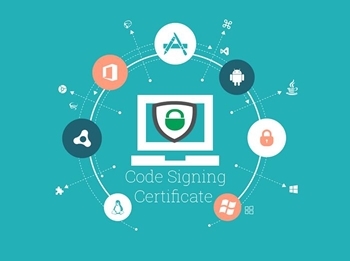 First of all, we are in the process of being validated for a Code Signing Certificate so that we can sign our apps with our own key going forward. It will show a neat little window with our logo and name when it asks you if you want to launch the app as administrator. You can also choose to trust all apps from us in the future that has been signed with our certificate. We have been struggling moving all our stuff away from CCI Hosting in Panama as their service were utter crap. It took a litttle longer than expected to get things right because during the process, a lot of people had a lot of great ideas for the ulitmate setup to bring NLD to the next step. The reward/donation page is next on the list and will be up as soon as we have finished some automated deployment processes. ...and BTW, from now on we will always have a Beta available that reflects the most current work commited to our source control system. The url for the Beta will follow in another blog post as soon as it has all been set up. That was about it...and fly safe!